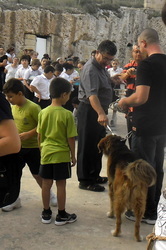 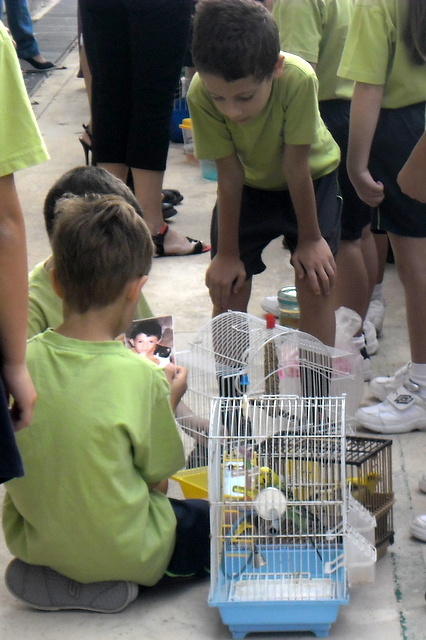 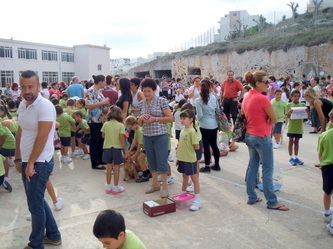 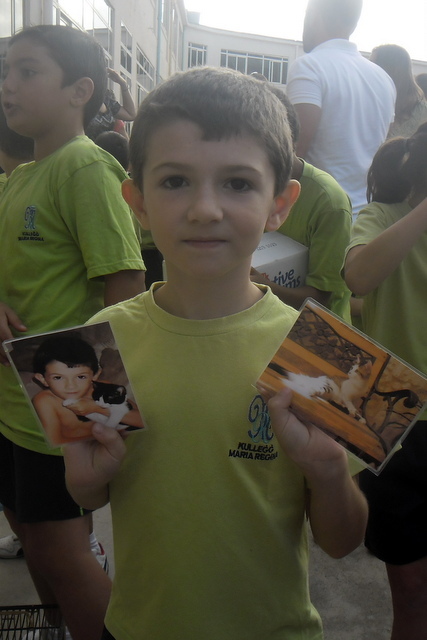 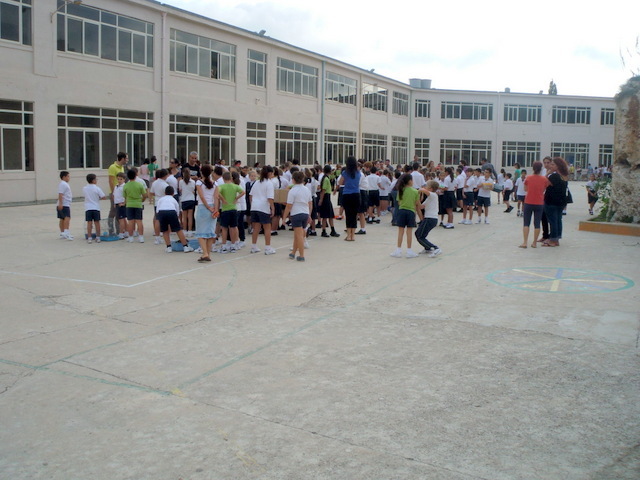 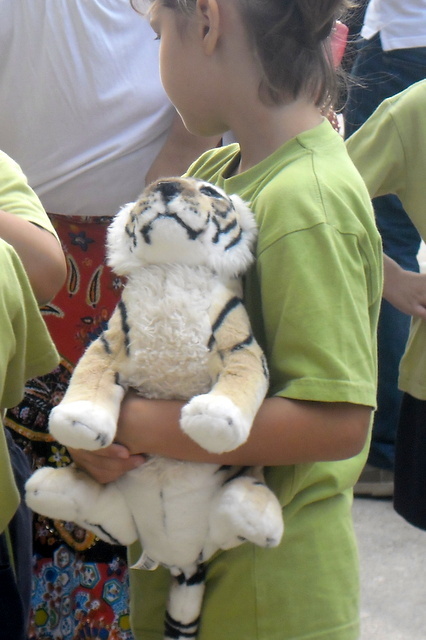 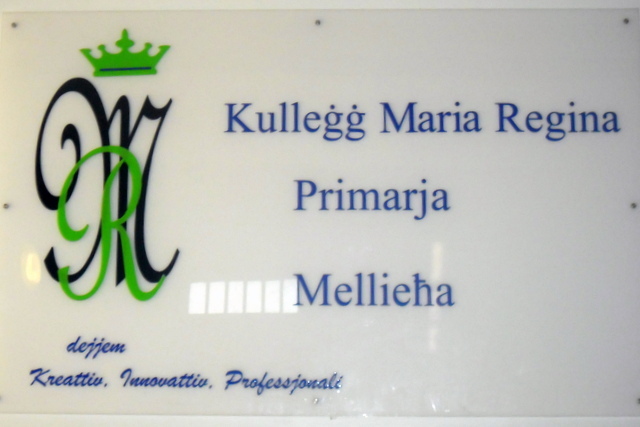 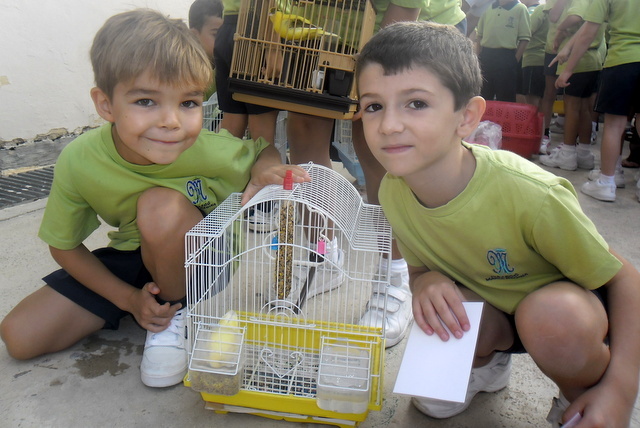 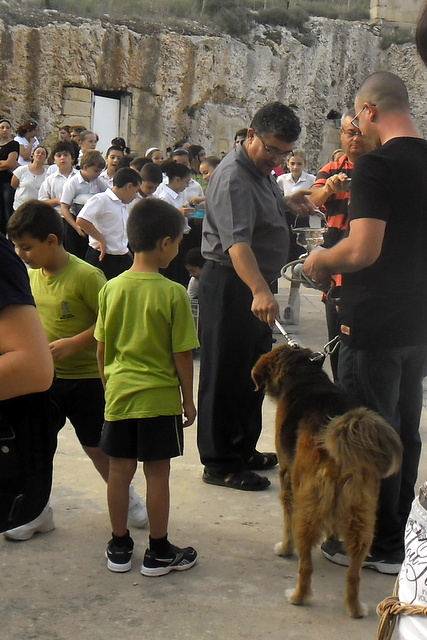 The Primary School in Mellieha celebrated World Animal Day and for the 3rd year we were invited to represent Animal Care Malta in this wonderful event. 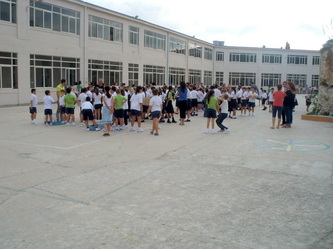 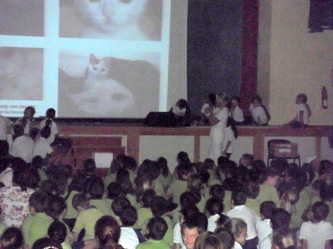 We were allowed to tell the children about our work and we told them about the rescued kittens of last year, accompanied by a slide-show. There were a lot of “oohhhs and aaaahhhs” when they saw the pictures of Fuxa, a kitten who we rescued when he was only one day old and became a beautiful boy. After our presentation we were presented by the catfood which was collected by the children these last week.